Whether you are a student looking for an internship or role post-graduation, this is where you want to launch your career. Here we have compiled a list of “Hulu Internships 2019” to help you in choosing the right opportunity. As a Hulu intern, you’ll work on significant business and technical challenges, with the opportunity to collaborate across all levels of the company. To be eligible, you must be currently enrolled and pursuing a degree at a four-year university. Read the full list and be benefited. Good Luck! Hulu’s Corporate Communications group is seeking a Coordinator intern who will be an exceptional addition to its team. You will get internship experience – communications, public relations or entertainment a huge plus. Hulu’s Experience team is looking for a Product Design (UX) Intern who will be an exceptional addition to our design team. As a Product Designer at Hulu, you will be working with the team that is redefining TV through our best-in-class video streaming experience, which millions of customers use to access world-class premium video content. Hulu’s Tech team is in search of a Program Management Intern who will be an exceptional addition to our Technology team. As a Program Management Intern at Hulu, you are expected to be partners in crime with engineers, helping to drive, track and release new products and features. Hulu’s Content Acquisition team is inviting applicants for the vacant position of Spring 2019 MBA Intern to be an integral part of the content team. You’ll get the opportunity to roll up your sleeves, jump in, and take ownership in helping us tackle important strategic challenges of the content business today. 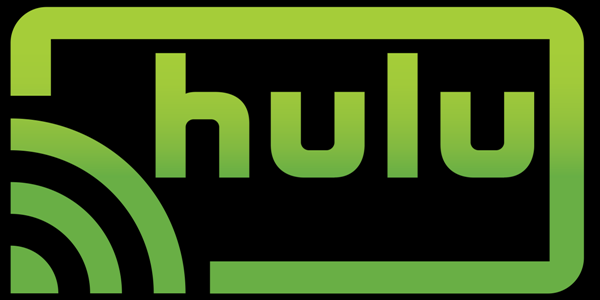 Hulu would like to offer its Strategic Sourcing Intern – Spring 2019 Program. As a winter Intern at Hulu, you will act as a part-time member of the team and will play an integral role in providing commercial support to the Business, especially within the Tech organization. Hulu’s Subscriber Growth Strategy & Monetization team is welcoming applicants for its Product Marketing Intern Program. 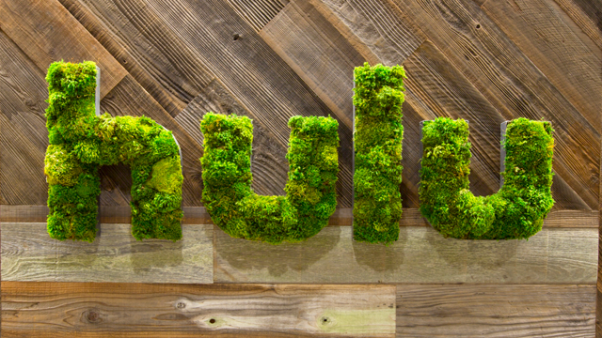 As a Product Marketing Intern at Hulu, you will support the growth of the premium add-ons business by helping to build the business requirements.